Police say the suspect is wanted in reference to a fraud that took place at the department store on Saturday, Jan. 7. Cherry Hill Police are searching for a woman who is accused of committing fraud at the Nordstrom Department Store at the Cherry Hill Mall. Surveillance photos of the suspect were posted to social media on Friday afternoon. 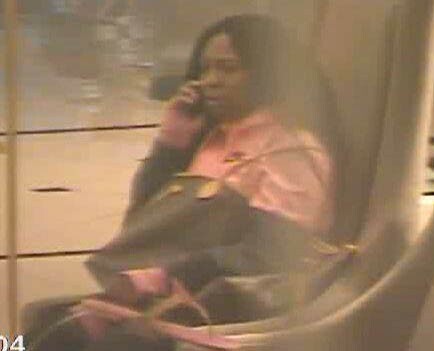 Police say the suspect is wanted in reference to a fraud that took place at Nordstrom on Saturday, Jan. 7. The woman in the photos appears to be wearing a pink shirt and has a purse hanging over her left shoulder. Anyone with information on the suspect can contact Det. Guldin at (8560 432–8825 or kguldin@cherryhillpolice.com. Information can also be provided anonymously at tips@cherryhillpolice.com.